So, Linda here Bright Star Talking Swan after my trip I walked in the door 12-14, 2018 and so did my Mom 89 with pneumonia an interesting fairly painful way to process my trip with also the Holidays today is 3-25, 2019 it is the first time I feel I can be transparent about it all to tell the actual story. Mom had a nebulizer for 4 times a day to breathe plus generally feeling lousy. 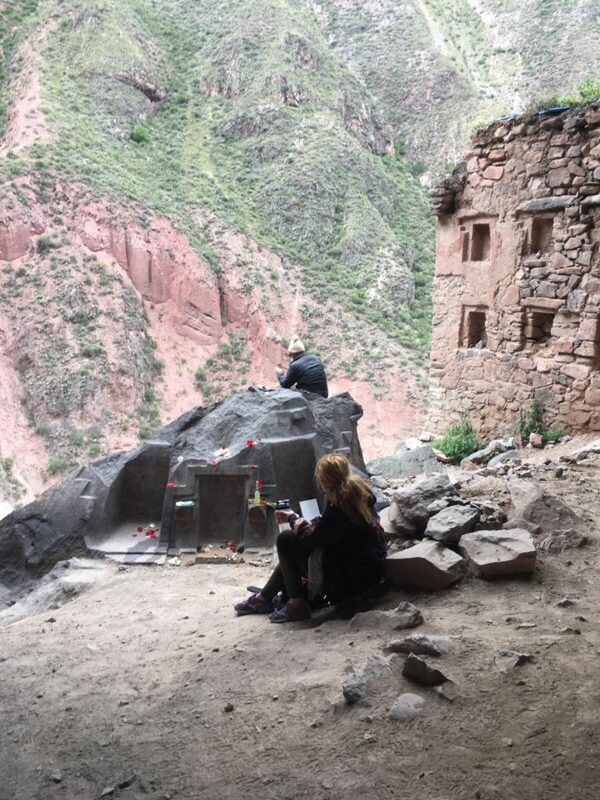 Me getting back connecting with clients, getting house stuff caught up….while some clients I stayed in touch with by email in Peru, they had no idea of how much shaman stuff I was busy doing plus walking miles a day, still glad to support their process but also tough. I had my son Zac and my friend Susan who handled the home front with Mom in and out of the hospital 3 times, both supporting my journey understand it was a necessary process even though very last minute unexpected even to myself. Arriving home to have Jennifer Whitherspoon (in Peru) continue our process with Munay-ki Rites though we were so busy there ran out of time doing it on Zoom understanding the importance of learning about them in Diane’s Dunn” Cusco The Munay-Ki Rites” an added responsibility that is now my job to pass on as aid in these times helping with the awakening we are upon. Then preparing Xmas unable to go to the bay area with Mom still struggling. Spent January settling in also appreciating all that care givers a necessary family responsibility I am able to do. Another past of my experiences learning how to do service in a very different way at a later age. I remember in our salon how people would talk about when they were the care-giver to very independent woman like my Mom how important to maintain their dignity and fight for the independence even in the most drastic of cases. I am glad to say Mom still could go to her job to support her friend evidentially able to go to the treadmill every other day which aided in her strength and breathing. Few people have what a challenge it is or how tireless job it can be. Many are uninterested but I am grateful for those who support me. Mom will be 90 on April 10, still wanting to do more support Sweat Lodge, going to Ashland Conscious Living Faire April 27 an all-day affair, talking about her tinctures. Each 2 wks working on Munay—ki 9 steps now planning another trip to Peru 8-3 till 8-15, 2019, which kept changing due to people coming for me from China, Japan, Argentina for ceremonial sweat lodge after their stay here in Mt Shasta an honor also fun. Also going to New Renaissance April 13 for talk and reading in the afternoon, also on June 22. Went on a writing retreat with Ana http://anacallan.com with great women. Plus having a small book done with all of our poems, these women act on it looking forward to doing more, having the right woman manifesting easily with great support. So keep the energy moving with understanding this political energy and astrological understanding we have not been here before we must strive to make that difference keeping the magic and positive force in us as warriors (feminine) It is effecting everything the great exorcism bringing out all the negativity that was hidden and now is present to show us the clearing that is needed on such a depth that we had no idea. Some clients moving on unwilling to move forward I am up for the challenges with those that commit pushing through our own limitation clear clean. It was so clear in Peru at one of the altars the amount of determination needed during these times, plus balance to make change happen. In 1991 I did my first Vision Quest I was wandering around the Marble Mountains in 100-degree weather Laying on the ground exhausted having a clear vision of these huge beings (Star) in colorful blankets placing a large crystal in my solar plex me adjusting to the new energy. After Charlie Thom came to get me telling my Quest was done going right into the Sweat Lodge. 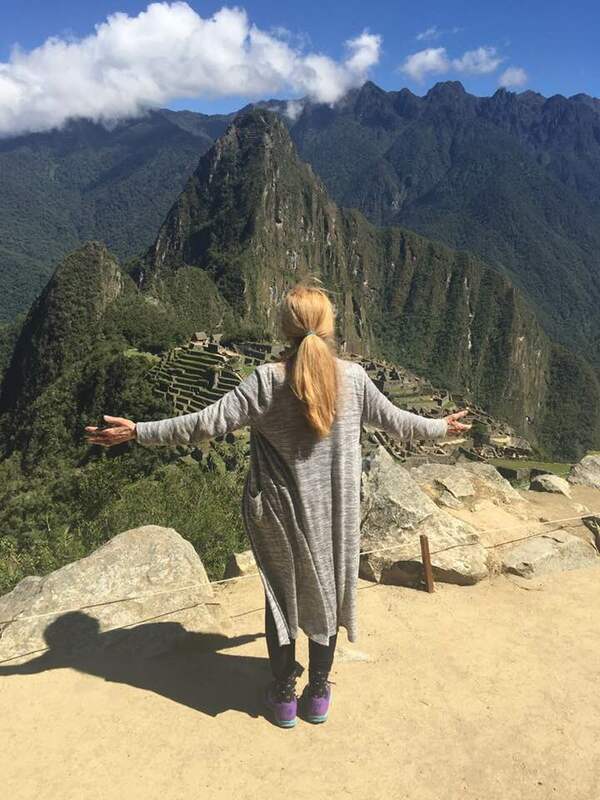 Here in Peru at Mache Picchu on this high area laying on the ground having the same vision once again realizing this is why I am here, I heard the call I answered it. Now knowing the importance of going again. 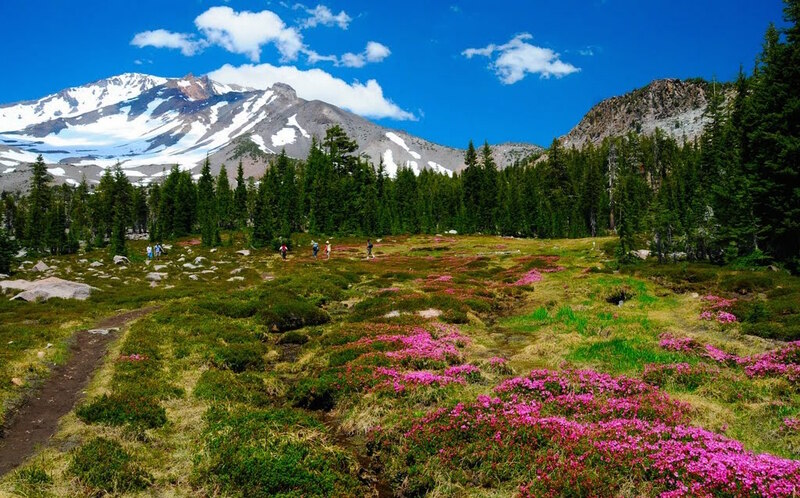 Coming back to Mt Shasta watching my grand-kids toboggin feeling the Star People contact me again on this sunny day while the kids play showing the importance of this work. This is not a sprint we are spiritually running a marathon there is no quitting it is a chess game we said before arriving here (this human life) we said we would have a certain life with certain experience (lessons) still we are here to make a difference, we said we would. “Buck UP” use our voices for change. Also, I want to add I have some long term clients who are completing I am looking at getting new coaching clients who are leaders willing to commit to make necessary changes in your life and being a mover in others. I am adding a calendar since I am on a drive to attract new clients, I am offering a free 20 minute get acquainted session, but looking at a strong long term minimum of 6 month commitment. I use to do 3 months however that only get you into movement I want to be the support of not relieving the stuck or pain but support you in pivotal changes, let’s have fun doing it. Jennifer Whiteraspoon is a client of mine for 5 + years who helped me with my website that has completed our relationship, being gone from Peru. 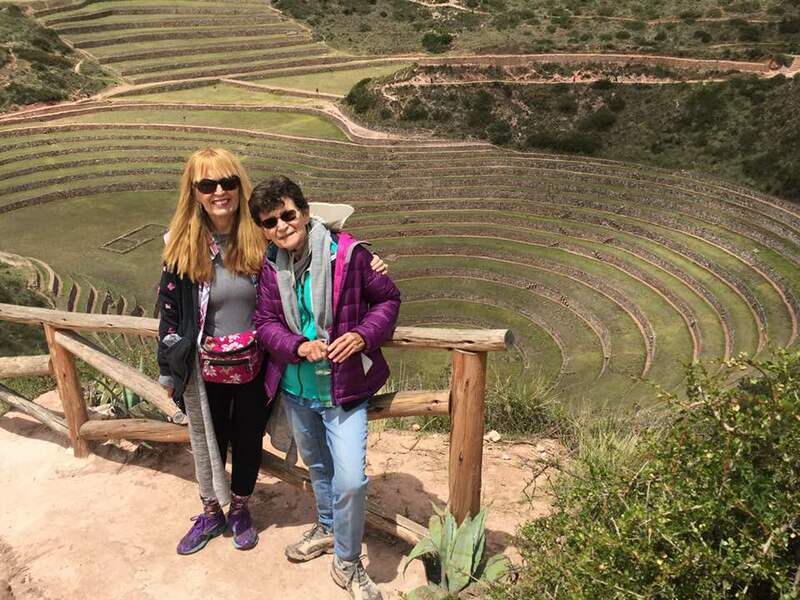 Planning this trip to Peru now Myrna will help me vacillates Munay-ki and other healing modalities is a gift that we continue to move in being that energy that promotes change and leadership. Happy New Year! A new year is upon us and I am wishing you all healing, transformation, health and love. 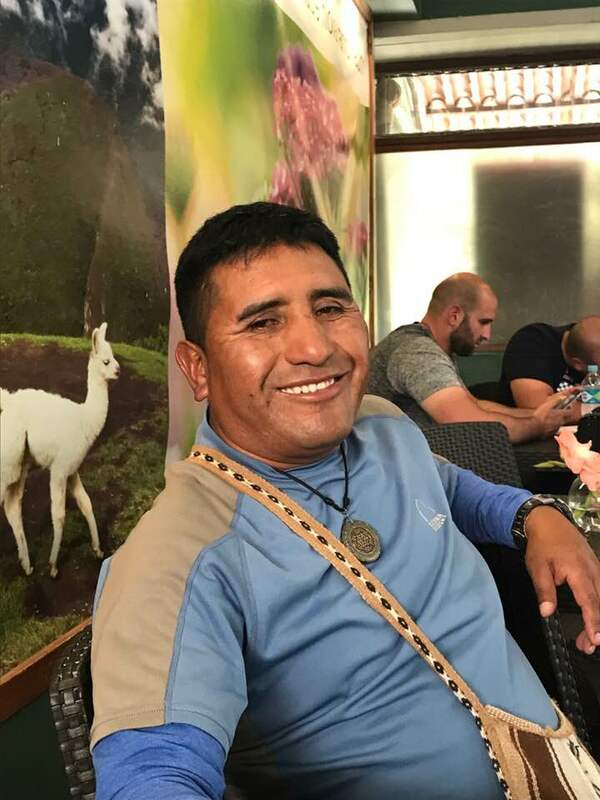 I only recently returned from a trip to Peru and wanted to share the adventure with you and invite you to return with me in June of 2019. New Heights in the New Year? 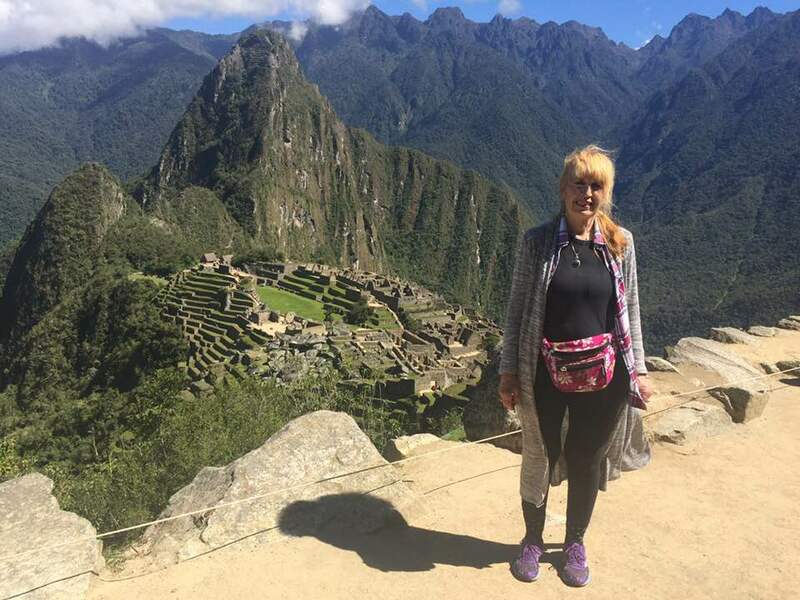 My interest in Peru began in 1987, when my former boyfriend Curt asked me to return to Peru with him, thinking that I would appreciate the hiking, the altitude and the spiritual adventures. Both Curt and I were going through divorces and I thought that my leaving would make things worse with my ex. I was 40 years old at the time, and though I knew that Peru — and Curt — a successful contractor with a 200-acre ranch had much to offer, I didn’t go. Now, more than thirty years later, I have finally made the trip to Peru and found it to be all that Curt described and more. My client of more than five years, Jennifer, who has a special place in my heart, moved there in 2018 to pursue her healing. 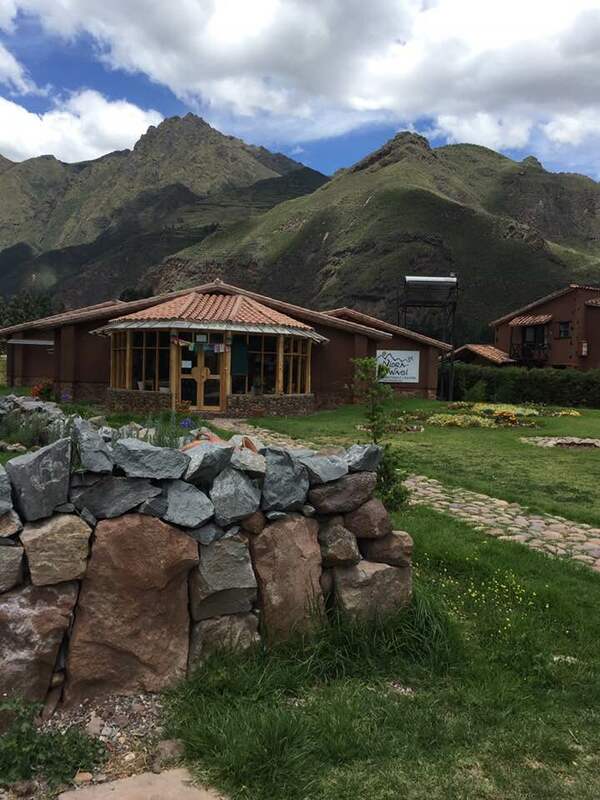 She has landed in a beautiful spot in the Sacred Valley of Peru, managing a healing center called Nidra Wasi in the town of Pisac. I knew right then it was a definite green light. Like Charlie Thom, a Native American spiritual teacher used to say, “when you get a green light, you need to go full speed ahead.” One of my shamanistic teachings for Myrna has been about going fast when you get the green light. I knew that I didn’t have another 30 years to wait for another invitation to Peru. Within two days, by 11-11, I had my ticket. The day after Thanksgiving 2018, Myrna committed to also go. I indicated that we would be going with the flow of spirit, which definitely happened the whole trip from the moment we met in San Francisco Airport on 12-3 for our flight that departed at 12:31 a.m. When I booked the flights, I was so driven I didn’t really notice the crazy times. We arrived into Cusco airport early because we had been ushered to our plane in Lima, not knowing that our scheduled flight had been canceled. Thus we arrived earlier then expected, and the taxi Jennifer had arranged for us wasn’t there. We were both so tired we were just anxious to get there and so we found a driver to take us to Nidra Wasi, about an hour outside of Cusco. The driver wanted quite a bit of money but Myrna negotiated a smaller amount. He got lost, not knowing where we were going, and he needed to ask kids in the road for directions. One of the shamanistic signposts for me is getting lost; I know that if this happens that we are in for a great deal of transformation. This first happened to me in 1988 while heading to my first sweat lodge, we got lost on dirt roads for five hours and now I know that this is a sign that our lives will change forever. Though our guide got lost and annoyed us by trying to change the fare, I still found him to be funny though I spoke no Spanish and he spoke no English. Yet somehow we made it to Nidra Wasi where were met by Jennifer and another spiritual traveler and teacher, Leanne Edwards. Jennifer was surprised to see us there an hour earlier than planned and to learn that we had managed to arrange our own taxi. This was the start. Jennifer mentioned that the next day we would be meeting with a Peruvian Inca Healer Wilma, which we did. 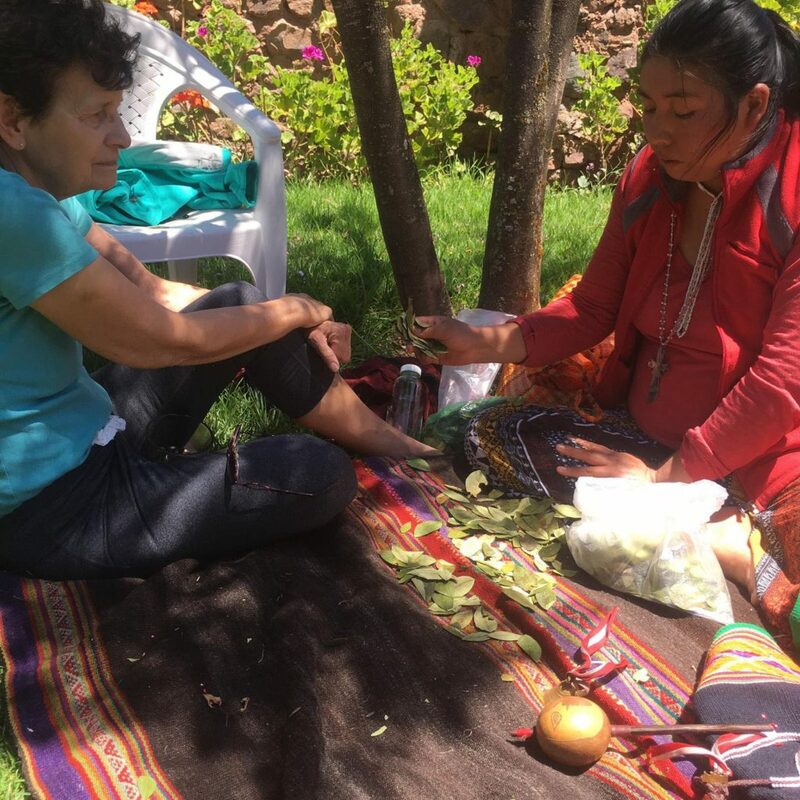 She did a despacho ceremony and coca leaf readings that knocked our socks off. Turns out the coca leaves are good for fighting fatigue and altitude sickness, used in ceremony for prayers and for intuitive readings! Wilma invited Myrna to her home for a private healing session, which was a real honor and even included a healing with a guinea pig! Just before our meeting with Wilma, a butterfly landed on Myrna’s heart chakra and stayed there a good long while, opening and closing its wings. What a great sign for transformation and heart healing! I stayed on at Nidra Wasi to participate in a new moon sweat lodge with Jennifer and 20 people from around the world, including a woman from Los Angeles named Bobby. Bobby was striking out on her own and Jennifer knows that I lead vision quests in Mount Shasta and that I could provide her with guidance. The sweat was great preparation for Bobby before her vision quest too. The next day Myrna and I met with our guide Manual at 9 am for a three-day adventure. The first stop was Moray, the Temple of Mother Earth. We went with a profound Peruvian medicine teacher who led another powerful despacho in the ruins that we buried in Mother Earth. We then went on to Ollantaytambo to a wonderful hotel where we processed our day together, resting and preparing for our next day. We woke up early the next morning to head out with Manuel, our guide who shared an amazing teaching with us that I will share at the end of this blog. 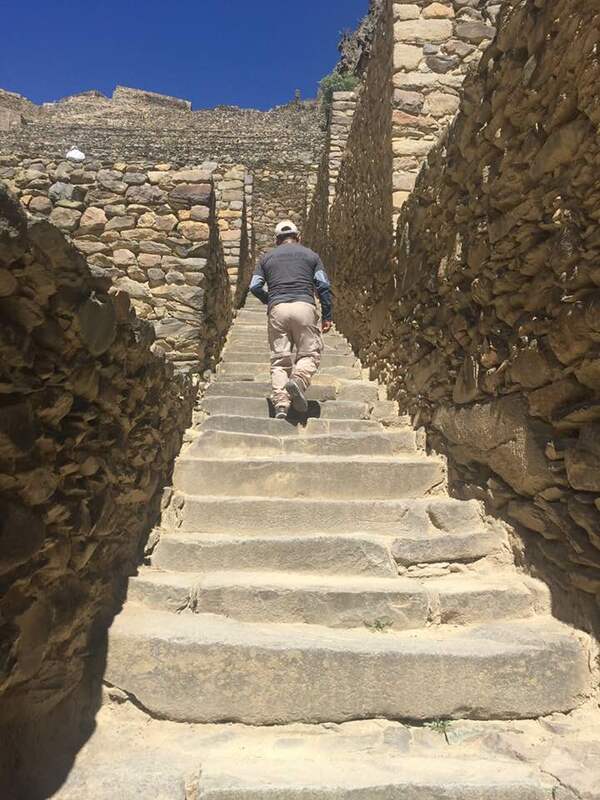 So that day we explored the ruins of Ollantaytambo, all the while Manual was telling us to be present, walk slowly, take it all in, but that was a challenge as sometimes we were over taken by the reality of our adventure! Later that afternoon we took a train to Machu Picchu; we were grateful we had been in the Sacred Valley getting used to the altitude before heading to the somewhat lower elevation! In the Sacred Valley we were advised to chew on coca leaves and drink coca tea to help us adjust to the altitude. Manual arrived at 6 am to take us up the mountain to Machu Picchu ruins. We had awakened at 4, and then had a good breakfast for our trip (and the real coffee of Peru to start our day). We arrived at Machu Picchu and walked for five hours listening to Manual tell us stories; he gave wonderful teachings. Then he would be very quiet, wanting us to understand and not talk the experience to death. We went back by train, then taxi, and had a driver drop us off at Nidri Wasi later that night. We had Monday to digest our journey, and I knew that Bobby was back from her quest…we gathered together to share our stories. 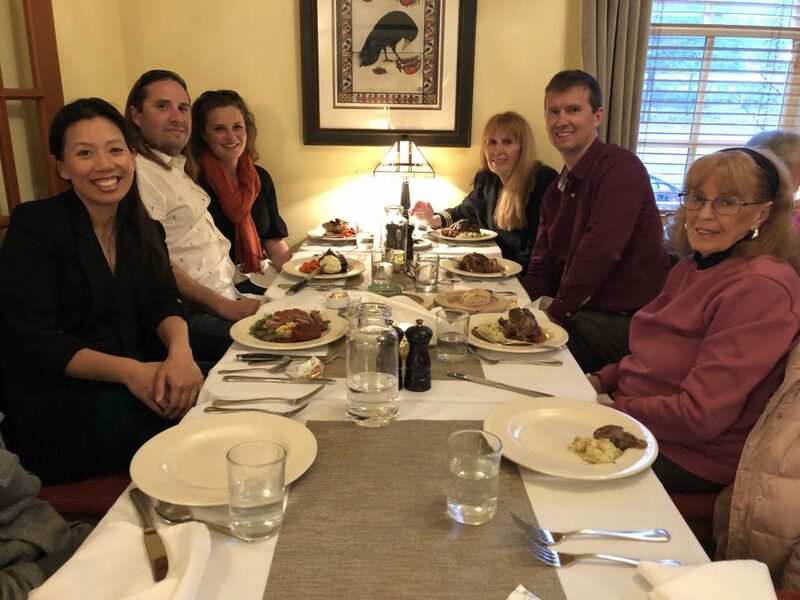 On Tuesday, Daya the general manager at Nidra Wasi and another profound teacher, took the four of us, myself, Myrna, Jennifer and Bobby on another ceremonial adventure. We decided that each of us would represent one direction on the Medicine Wheel to add ceremony to our adventure. It started with a walk along train tracks that seemed to go on forever! Then we proceeded to climb up the rocks to three altars in caves. We said powerful prayers for our families and the Earth and the world prayers as we went. I also take my clients with me in my prayers. At the last altar, my prayers were about our current political challenges. 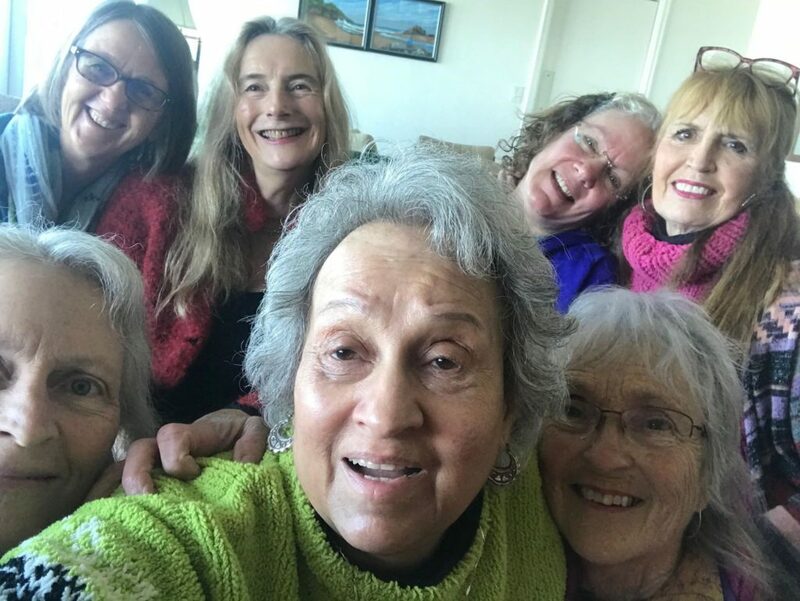 Myrna and I then left the next day, still very much in process with our healing and adventure… we were busy bees the whole time and we are grateful to Jennifer for pointing us towards great healers and activities. I can’t stress enough how blessed we all were! 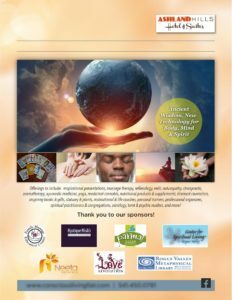 We plan to return in the spring and I invite you to join us in a spiritual adventure of a lifetime. Contact me through my website to learn more. 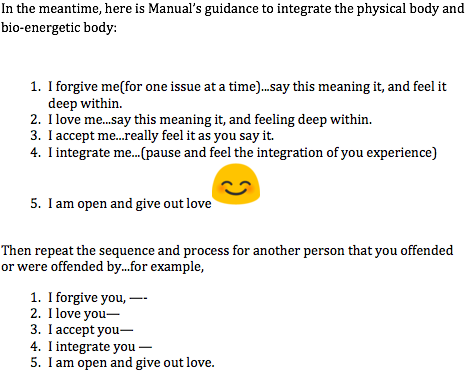 As I said, what made this so meaningful and powerful for me, was watching Manuel and the depth of feeling and love as he said each phase. It took me having him repeat it a few times until I got the sequence. As you begin to use the sequence, it may change for you because you are you. So we are moving into Kurston, making Oct. the letting go or releasing of all that we need to as the leaves fall from the trees. Charlie Thom Red Hawk, one of my teachers from the Mount Shasta region, would say how powerful October is for that reason, not waiting until the New Year to start the process of releasing the old and starting the new. Fall is a great time to begin this process: beginning the New Now and moving through what doesn’t work, what we want to create, then leaving the rest up to spirit. Just this past week I received two offers – on the very same day — to go to Atlanta and Illinois to do some healing work with groups. All I know is to say yes to the future with gratitude, with no need to figure out the how for now. It seems that Spirit is guiding me towards new growth, even as I remember the old. I’ll be heading out towards new speaking engagements in October, first up is a return to the New Renaissance Bookshop in Portland on October 6 and then to the Conscious Living Fair in Ashland, Oregon on October 27. I hope to see you at either or both events, and in the meantime, I’d like to offer you a free coaching session with me to see if I can be of support to you in these chaotic times! I do want to talk about the strange energy that has been upon us this year, really chaotic crazy unbelievable scenario odd to say the least. If you have followed astrology, then you may know that we are experiencing energies none of us have ever felt before the 1930s. So our journey has been more inward, figuring what in the heck is my next move: do I quit my job, go on a trip, get a new relationship or release the people in our life who are no longer supporting my growth? Plus we are really beginning to see the obvious negativity that exists in our world today, and we are experiencing the limitations placed on us based on social programming and expectations. My coaching aims to liberate you from what is holding you back, to recognize that we are all doing the best we can, to let go of suffering and to even have fun and enjoy life! I will coach you to be clear of addictions, to be clear and present, to feel deeply and to rise into the new energies that are pouring into the planet, NOW! One of my long-term clients has moved from Mount Shasta to the Sacred Valley of Peru. We conference together almost weekly, sharing from two of the planet’s major power centers. 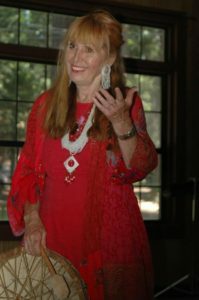 She shared recently one of her experiences around an initiation into the Munay-Ki, where a Shaman used his mesa, filled with power rocks, to tap her on the head. We laughed together as she conveyed how she had to call on her ancestors to get through the rock pounding. This reminded me of the many shamanic practices that I have studied over the years, and inspired me to go to one of my favorite power spots to collect rocks and later bay leaves from a nature trail where I take my clients for walks. 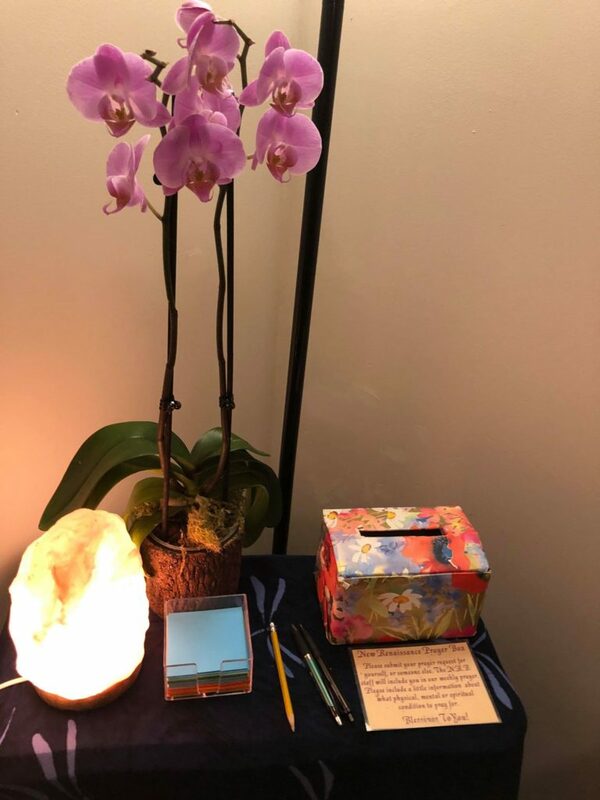 I’ll be bringing these tools with me to my talks in Oregon, and I can offer you healing in nature, fire ceremonies, vision quests and many other initiations to support you on your healing journey. I want to offer my coaching for the next six-months as we go through this radical energy shift and questions about the directions in which we are headed. I can offer a free session with you to determine if we want to work together and if you feel a good connection with me. We can establish a regular coaching session of 50 minutes 2-3 times a month with texting support in between our sessions, which can be done over the phone or through videoconference. I can also establish a weekly 30-40 minute call with you if there are some urgent issues that you need to address more immediately. For many of my long-term clients, once we break through some old barriers and complete on goals, then we Keep It Moving by establishing new goals. Now is the perfect time to harvest your life in 2018, release the old, and begin to create new goals. Let me know when we can have our first free session. Even though Mt. 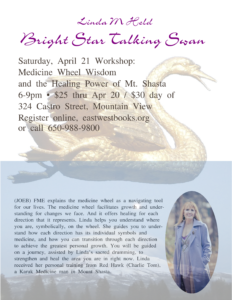 Shasta is my spiritual home, I knew earlier this year that I needed to make changes to get “out there” more. I knew that I needed to interact with new people to stimulate me and also to be more visible and to get my coaching practice, teachings, sweat lodges, women’s groups trainings, Vision Quests, and now possibly a new training in Peru next year, going. So let me give you a bit of background to this old…and new…territory of each book store. I knew the original owner of East West Bookshop in Mountain View. I was in their first meditation group many moons ago, plus I ended up on their board of directors. I was asked to buy the bookstore, but then we had the amazing opportunity for Swami Kriyananda to buy the bookstore, which was obviously a very good idea for bringing amazing teachers from all over the world to East West. Portland has been an important part of my life for several decades. 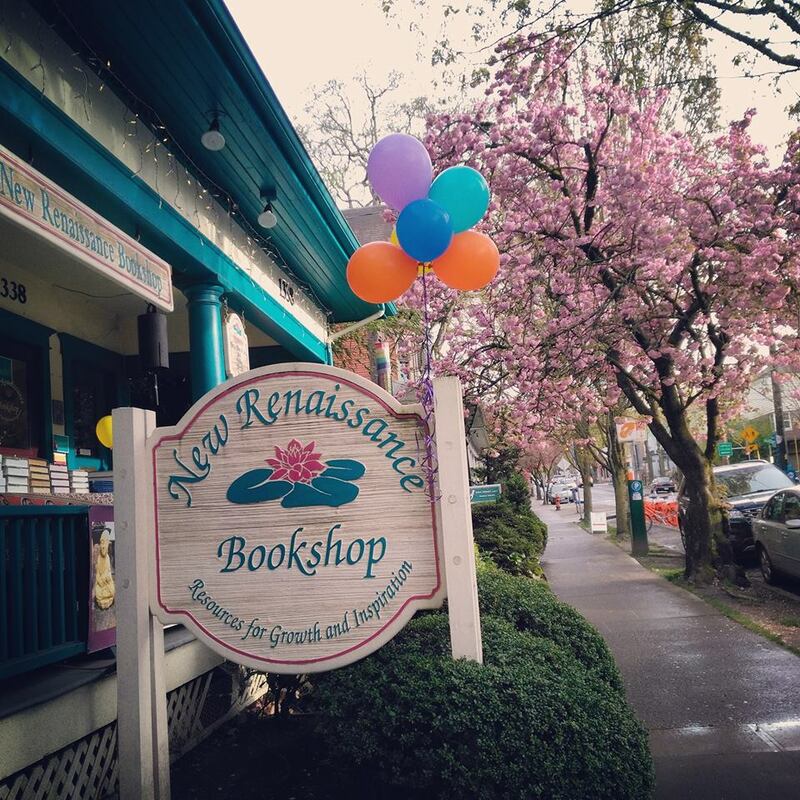 It was at New Renaissance Bookshop in Portland where I first met up with my biological dad when I was 40 yrs old, plus my former husband had a family cabin in Washougal, so I often visited the nearby Saturday Market in Portland with my boys. 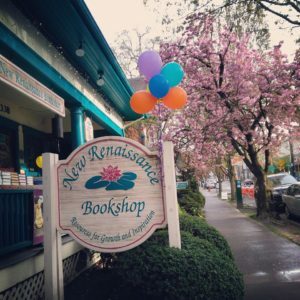 I visited New Renaissance Bookshop again when my son was living in Portland to get his residency and to apply to dental school. While visiting New Renaissance, I noticed the book Seat of the Soul book by Gary Zukav, and realized that I had supported Gary in a sweat lodge with my mentor, Native American teacher Charlie Thom from the Mt. Shasta area. While Gary was famous and often on Oprah and other talkshows, I didn’t recognize him in the sweat lodge. Seeing Gary’s book in New Renaissance made me feel the call to return and share my own teachings and wisdom one day. I did finally make it back to New Renaissance this year in April. 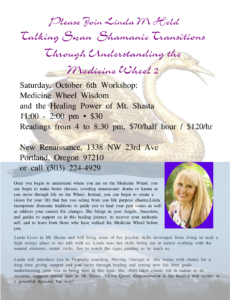 I held two group talks on the Medicine Wheel and I loved both of them! I will return to New Renaissance at least two times before the end of October. Though Portland is a far drive from my home in Mt. Shasta, it was worth the drive. Coming home to these bookstores is def. good medicine for me that reflect a long history of change for me. It was coming home to my teachings and my joy of being with people and being of service in their healing and journey on the Medicine Wheel. I’ll be posting the details of my two upcoming bookshop talks in July here. I always start out my bookshop talks with a prayer, making it clear that I want participation from the group. I am determined to know the people who show up to my talks, wanting what they have to share and to teach me. I know me, but what I want to know is you — and how I can be of service to our journey. I always have a plan for the talk but once we roll my psychic intuition and the group sets the tone about where we are going. I then share about the benefits of my coaching practice that includes in person visits to Mt. 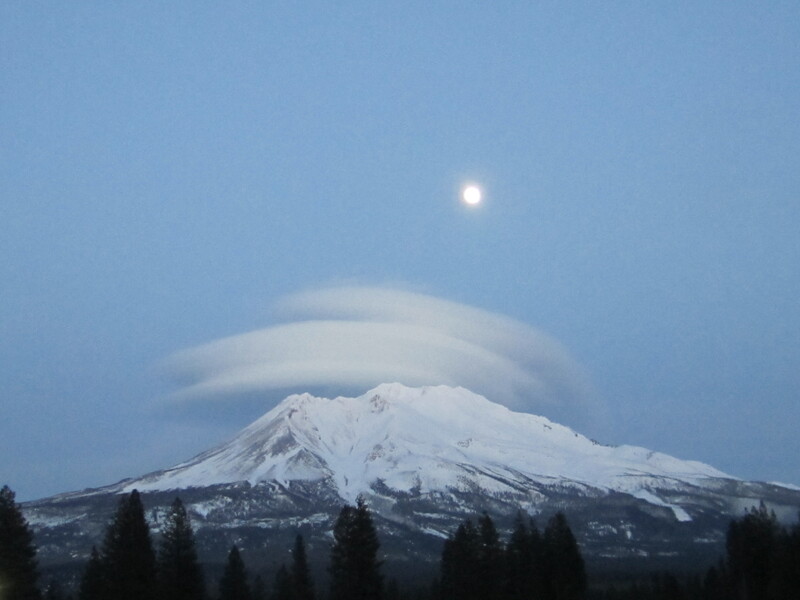 Shasta to work with me in the beautiful energy of my beloved Mt. Shasta, plus phone or zoom sessions where I support and coach people. I have gratitude to the Angels, Guides, and Ancestors for creating a whole new paradigm for me in my progression plus to Jennifer Witherspoon for her help in editing my materials. I also have deep gratitude to Claire Potter the events coordinator at New Renaissance Bookshop in Portland and to Chrystal Aulson of East West Bookshop in Mountain View, CA. New Beginnings: Hope is in the Air! Music Honoring Women… and the Men who Support Us! Though times are a changing, I know that when I went through my own #metoo moments, people didn’t believe me either, thinking I was being dramatic. However, after sitting in numerous AA meetings hearing about blackouts and how people do not remember those events, well this gave me hope in thinking that my former partner didn’t remember his crazy, nasty behavior. All the things I thought were my wounds, I now know that this wounding is my greatest teacher for stepping into the North Wisdom Keeper White Buffalo on the Medicine Wheel, the subject that I am consumed with these days and for which I am giving two new talks at East West Book Store in Mountain View on July 7, and at New Renaissance Book Store in Portland on July 14. Now understanding all those experience and “wounds” is what defines how I work with people in my coaching practice, appreciating them beyond anything I could experience even when I turned 50; now I am finally letting go of the pain. Now I realize that my childhood was a spiritual independent gift; I was the first latch key key of a divorced parent out of 450 kids in San Francisco’s St. Agnes School. I had a life of freedom, taking buses to ice skate and to the roller rink, to folk dance in Stern Grove, to swim at 48 Ave and to ride bikes to the De Young Museum & to the beach. (My mom didn’t know most of this, as I wasn’t supposed to be doing these things, or at least I didn’t ask). I loved traveling in San Francisco now looking back! I use to have my sad story but now it is one of my greatest strengths. Also, there were those moments of being ridiculed that I would become a bag lady as I was going through a divorce has given me the strength to be out there for other women who have been abused or belittled for their feelings and for being an empath; now I understand the struggle of it all. 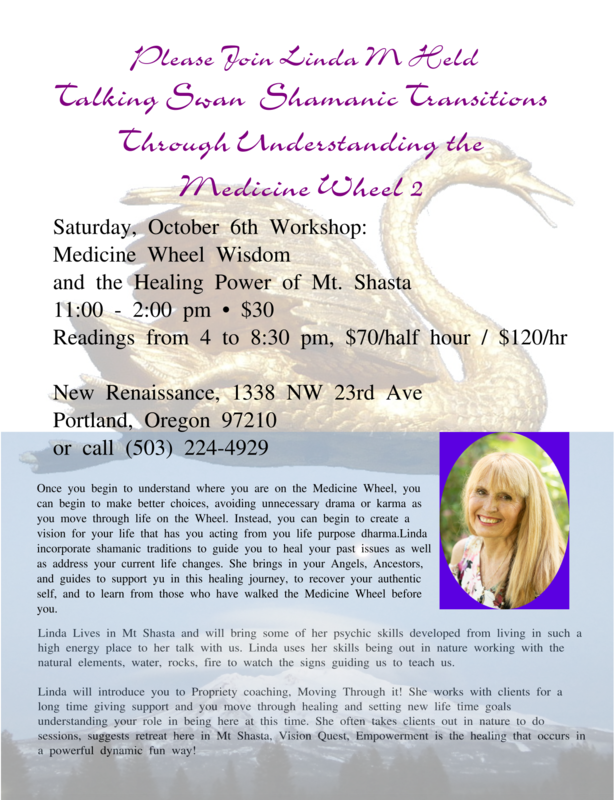 Now, I am coaching some women who are addressing turning 50; what I figure is stepping into the North on the Medicine Wheel, just the start of letting go of our old story. One of the questions I have on my coaching questionnaire is “Are you sick of your story?’ We have all lived our story, feeling the sadness and pain as we tell it; what if we let go and use this very story for that moment of wisdom and empowerment ? What a thought! I watched the Royal Wedding this weekend and found it to be a sign of strength and hope for our world, showing that love makes a difference. Then I saw the Wedding Music Awards honoring women and the men who support us. Kelly Clarkson pleaded that we stand up for change and still be that spiritual person with inner beauty, strength, and wisdom. There is change in the air; let’s make it all happen. 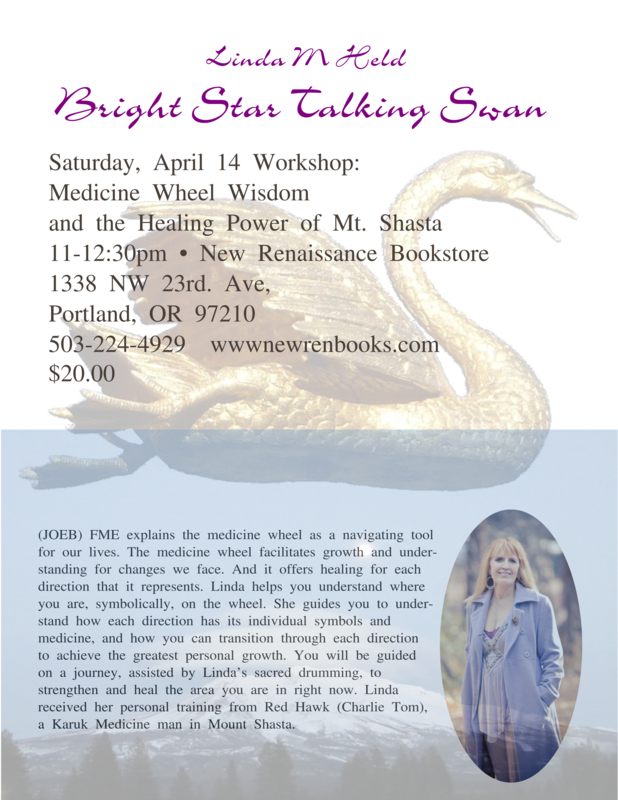 Join Me for a Vision Quest in Mt. 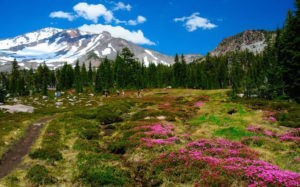 Shasta in July! 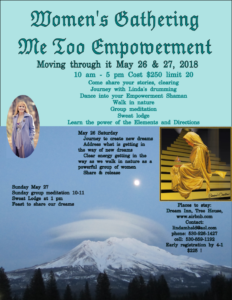 I have an amazing opportunity for you to join me for a “Moving Through It” Quest in Mount Shasta, California on July 27-30, 2018. Moving Through It! means working through whatever is bothering you or holding you back. Rather than numbing it through alcohol, shopping, TV or whatever else limits you, I will coach you to directly manifest your dreams through exercise, meditation, journaling, and gratitude work. This is a spiritual retreat in a beautiful, natural setting that brings you closer to nature and to your own heart. I will support you in going on a Quest for yourself and your life. I have conducted this Quest since 1991, leading dozens of people on a journey of self discovery and breakthrough. For those of you who have attended or supported on a previous Quest, you know what an amazing experience it is being out in the Mt. 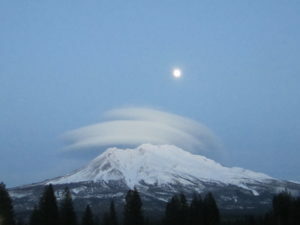 Shasta area, feeling safe and taken care of and having that powerful nature supporting you. 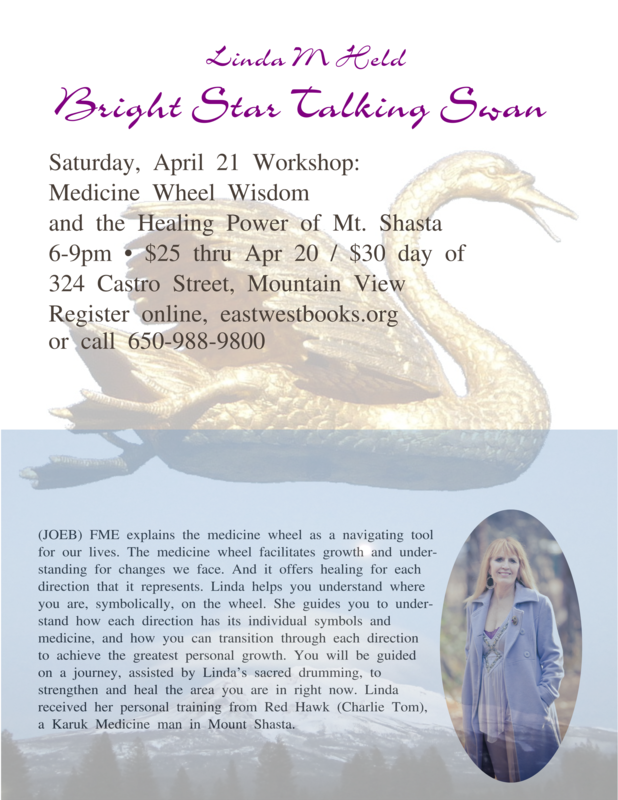 You are out in nature, feeling the power of Mount Shasta’s energy, a life changing experience! We will gather in Mount Shasta on the first day, July 27, 2018 (I will disclose the location to you when you register). This is also a solar eclipse day, with powerful energies to kick us off on our inner work. Then I will lead a sweat lodge, weather permitting, to clear out your energy and mind and open you up to new insights. After the lodge, you will select your campsite. You then go out to your place in nature to camp for 4 days / 3 nights on your Quest. You will have a supporter (me) who checks on you to make sure you are safe while you are out on your Quest. Back in camp, where we will stay nearby, the team supporters will continue to pray for you. Monday morning (July 30) your Supporter will bring you back to Sweat Lodge and in silence we will have ceremony welcoming you back, plus share ceremonial food, and we will conduct a ceremony. After we are complete I suggest or demand anyone from out of town stay here locally in Mt. Shasta, as you are probably in an altered state, without realizing it. It is really about safety. I have 4-5 spots available for this amazing life adventure. If you are interested please contact me and I will send you an application. Even before the Quest begins, many issues may come up for you. We will have six meetings leading up to the Quest to provide you with support and coaching. By gathering together on the conference calls, you will be prepared by the time you arrive on July 27th for the adventure. You will arrive with 707 prayer ties that you have created to pray for your Quest, your life, your family and for the Earth. Then once the Quest is complete, we will have three more sessions to integrate what came up for you before and during your Quest and to help you Move Through It with my coaching. This is really a powerful ceremony for your life. I hope that you will join me for this great adventure. I look forward to supporting you on your journey, your Quest, and in Moving Through It on whatever is holding you back!